‘Manikarnika - The Queen of Jhansi’ producer Kamal Jain is recuperating after being admitted to the hospital on Saturday. Jain was taken to the Kokilaben Hospital to be treated for a lung infection, a source said. The source dismissed reports that Jain’s condition was “critical after suffering a paralytic stroke”. Jain had tweeted about being admitted to the hospital but did not disclose any details about his condition. “Certainly not the best time to be in the hospital and not being able to be in the middle of hard work bearing fruit. 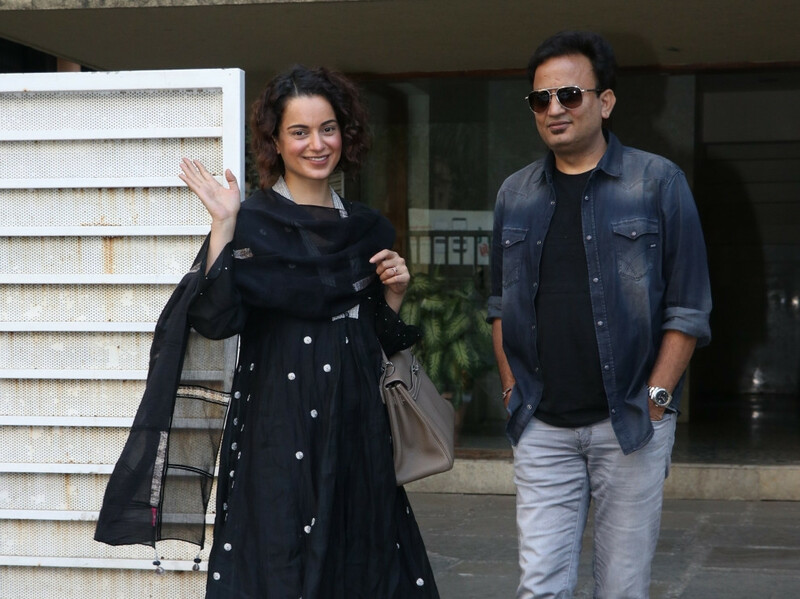 Missing the team of ‘Manikarnika’, Kangana Ranaut, Prasoon ji, Vijeyendra Ji, Shankar Ehsaan Loy, Ankita, Mishti and others in the final leg of promotions. “I will be back as soon as possible, till then I’ll be with you in spirit and soul,” he wrote in a statement. Fronted by Ranaut, ‘Manikarnika’ will release in the UAE on January 24.